This recipe looks like it would make a great sauce for pasta. 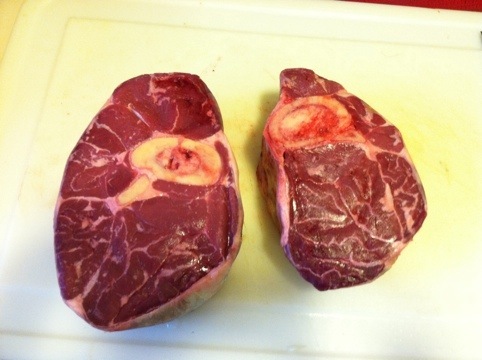 I often use beef shanks for soup. I brown them in a hot oven first and it gives the broth a rich, beefy taste. Can’t wait to give this a try. It looks delicious, and I love it when the whole house smells fantastic! Me, too! Especially on a cold, snowy day!